Sloanbook: Christmas Wish List 2011 + Giveaway Winner! First up, check out this giveaway for an adorable eternity scarf giveaway on my blog HERE! Check out THIS giveaway I'm sponsoring/giving away somethingggg! AND For every person who enters the giveaway Hollie will donate 50 cents to a charity that provides clean drinking water to developing nations! If that is the only reason you kind of want to enter, do it! It is worth your time! I love shopping and being a consumer. I really do. Now that you are aware (if you weren't already here) I will share some fun finds (via my Pinterest) that may also be on a wish list (for Christmas or whenever). I have not decided on exact products though...just the ideas! Trust me, I do my research and looking around! And just throwing this out there, heck no, I will not be getting everything haha. Like 2 things? A girl can wish. 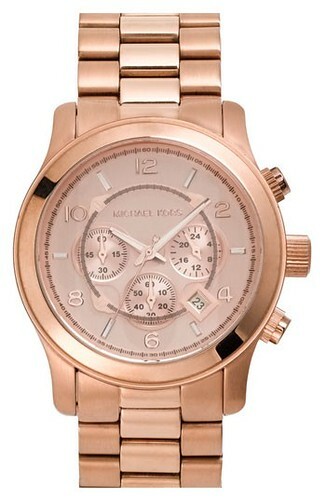 Michael Kors rose gold watch from Nordstrom! Or in gold? I feel like gold with go with more but rose gold is so fun! Only problem is wedding rings clash! 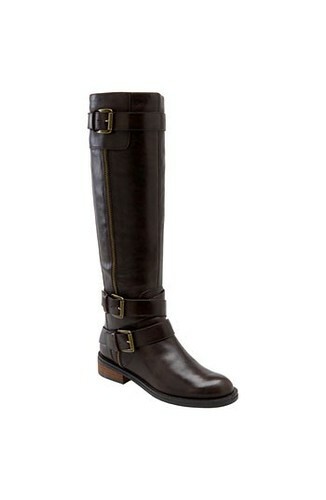 These riding boots by Enzo Angiolini from Nordstrom! Snow boots! I'm beginning to realize that after years of living in a snowy climate that these may be essential. They would be great for when I shovel the snow, trek around in the mountains, you know all the freaking time. 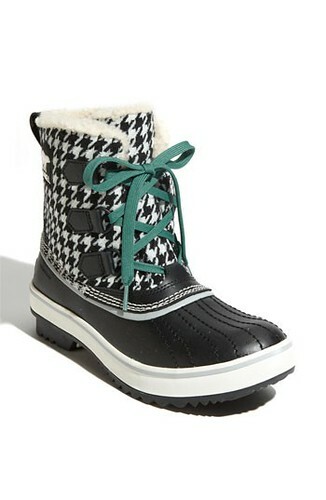 These are Sorel 'Tivoli' Waterproof Boots from Nordstrom. I need to get in on these especially since the first movie comes out in March and everyone is raving over them! Chunky scarves (brown please) & big sweaters and tights and boots. And yes love this. *Italicized words are maybe a teensy bit more wanted but in the end I decided I wanted to italicize all so use judgement. + Planner: a year ago, I almost got a Franklin Planner -you know you are a hard-core planner when you get one of those, but I passed on the opportunity. My mom gets me one every year haha! We are for sure planner people! + Michael Kors rose gold watch (above) or in normal gold?! Maybe normal...would go with more? + Leg warmers to go with my boots! I'm kicking myself over getting rid of some I used to wear to dance as they are very in right now! + Shoes: Gold Sperrys, Toms?, cute SNOW BOOTS! + A sparkly sequined top or cardigan or skirt! They are so festive and fun! + Tights (mustard yellow) & black cable knit (mine have holes in them! )- Problem is, I'm kind of tall so I always get holes in the toes...so I need to find a strong tall good brand of tights out there! Any suggestions? Any recommendations for brands on any of these? What is on your list this year?! PS. Time to announce the winner from this giveaway! Congrats Jessie from Sweet Little Somethings :) You won! Email me at sloanbookblog@gmail.com and I'll set you up with Corina so you can get your custom water color portrait started! 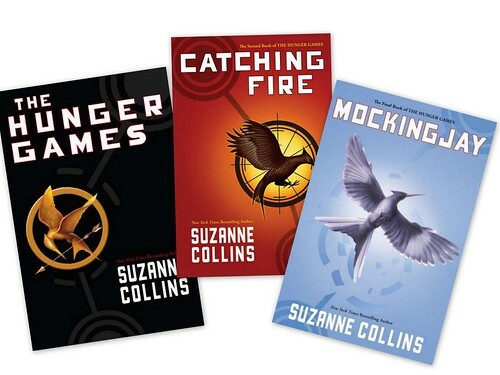 I totally asked for The Hunger Games Trilogy as well for Christmas! Love everything on the list! I need some winter boots as well! Love your list! I suddenly need a brown scarf. Haha! Rose Gold is coming in right now. I REALLY want a Juicy Couture rose gold watch... It's sooo pretty! 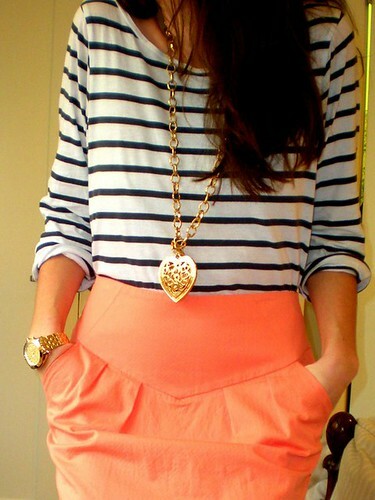 And don't worry about clashing metals.. It's in right now to mix metals (: I do it all the time and it's actually kinda cool! I LOVE That pencil skirt as well. Great list! Can you tell me more about that 24 hour fitness plan from Costco!?!? Black long sleeved cardigan Perfect! Hope you get some of the items that you want! thanks for saying thank you for entering and posting about your giveaway...i'm happy to do so. thank you for hosting the giveaway, dear!! love the list..stoppin by from rolled up pretty:) new follower! Your Christmas list is perfect! :] I want most of the things you put on it! Haha. You haven't read The Hunger Games?! Ahh, you will get so wrapped up in them! Don't start if you have plans of accomplishing anything else during the week!!! That's such a good idea with the space giveaway :) I entered it! and I love your list! I'm thinking aboutjust sending it to my husband! hahah! I have a DSLR camera, got it for Christmas...early Christmas present. ha ha. It's a Nikon D5100. I love it!! highly recommend it! Lovin' the watch and boots! very cute! I love the coat and the watch! I have a MK watch too and I am absolutely in love! 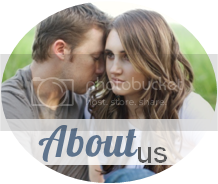 you have a lovely blog, I am following you now! I love the Hunger Games. Love. Love. LOVE. I also love, love, love those snow boots! CUTE! I wrote a post on the things I wanted, named "dear, Santa". But mainly I just want money for travelling. hahhahah. 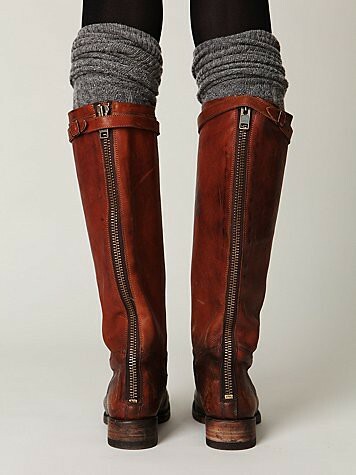 Those Sorel boots are SO cute. LOOOVE this post!! seriously, can i have it all!??! How fun! What a great gift list and ideas to think about. I had to giggle because my boyfriend, Jon is obsessed with guns, bow and arrows and anything Sportsman Warehouse related! Where do you shop for Kevin?